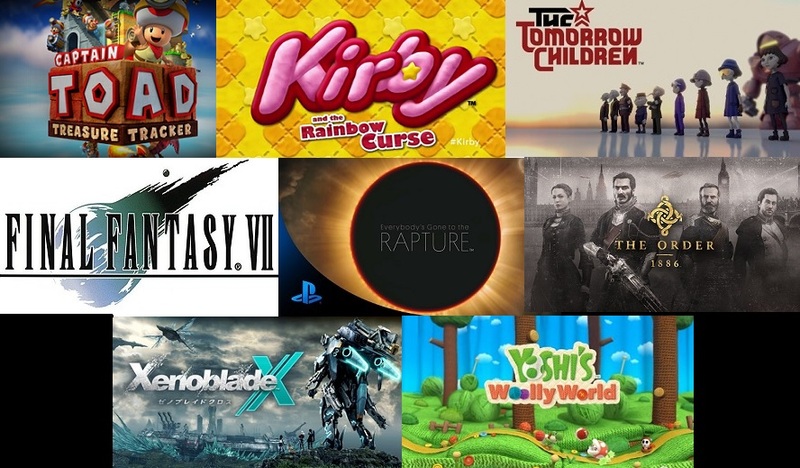 2014 Was a stellar year for gaming. The new consoles were getting into full flow, and games that were announced years back were finally starting to hit our consoles. Despite 2014 being so massive, it doesn’t look like we can give our wallets a break in 2015, as the on onslaught of must have games continues. Here we take a look at our most anticipated titles for 2015. I don’t know how many more articles I can include No Man’s Sky in without getting any stick now. I cannot wait to play this game. 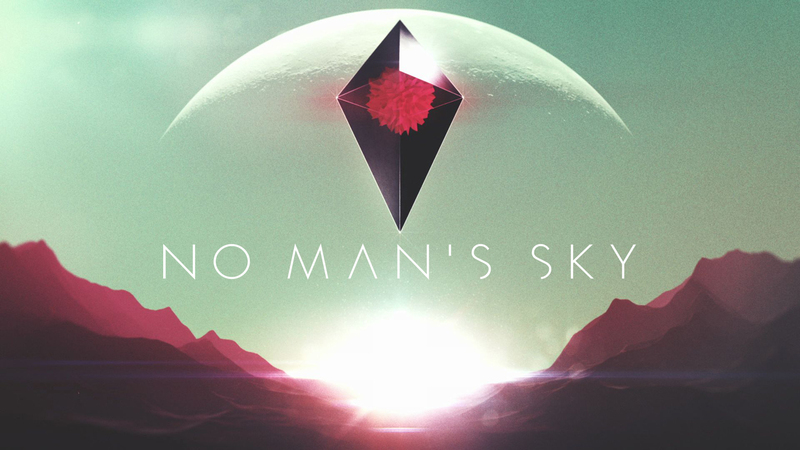 In case you weren’t aware by now, No Man’s Sky is an adventure game developed and published by British studio Hello Games. The game is a completely unexplored universe that you are left open to explore on your spacecraft. The size and scale of this game is something that’s never been attempted before. To give you an idea the developers say that there are potentially 18 quintillion, yes quintillion possible planets to discover. It would take a player 5 billion years to discover every planet, so it’s not a game to go for that platinum trophy. Aside from the ridiculous number of planets available, each one will be inhabited by weird and wonderful creatures again all for you to discover. Planets can have different surfaces with seas, lakes, land all for you to explore. Tearaway Unfolded was announced at Gamescom 2014, and since then every new trailer or bit of information that’s been revealed for it has got me more excited about this charming looking game. 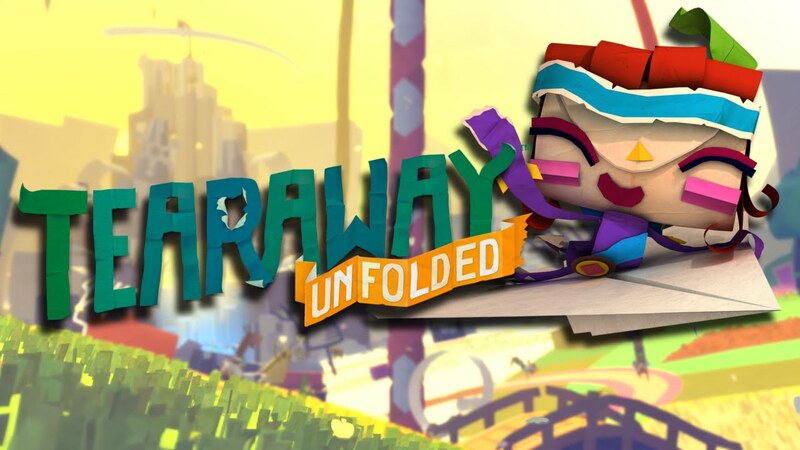 From developers Media Molecule who developed the Little Big Planet series, Tearaway Unfolded is a ‘retelling’ of the PS Vita story of Tearaway with additional story and modes added to the game. One of the main reasons why this is so highly anticipated for me is it’s another brilliant of example of a Sony first party studio putting the Dual Shock 4 to good use. I’ve previously mentioned how impressed I’ve been with other Sony first party titles such as Killzone and Infamous having excellent DS4 compatibility and this is another title to further back that. Check it out for yourself here. 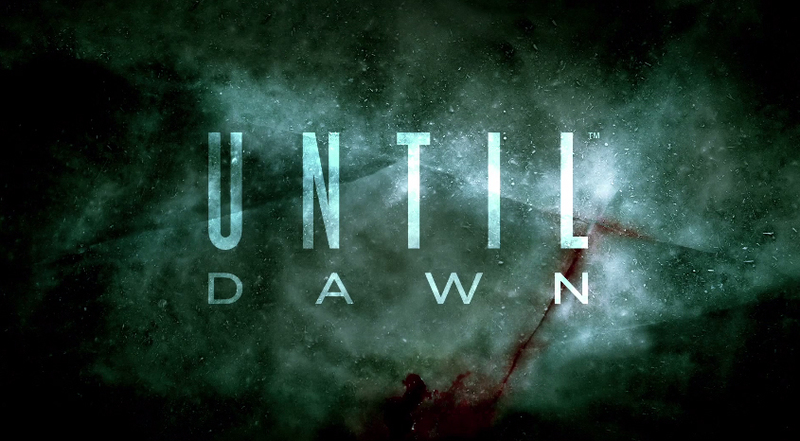 Until Dawn was originally meant to be a PS3 title using the PlayStation Move control scheme. But it went quiet until Gamescom 2014 where it was reintroduced for PS4 exclusively. Now initially it struck me as any old survival horror game, but again the more I looked into it, the more appealing it became. And it wasn’t really until the PlayStation Experience event in Las Vegas in December that this game took a huge jump up the most wanted list. The game play is based on making decisions. Again doesn’t sound all that enthralling, but after seeing the some of the choices in action at the Experience it made it look rather exciting. Further more it appears that there are multiple endings to the game based on decisions you make throughout, so should have completionists attention. This is sort of the main event for 2015 I think for a lot of gamer’s. Except perhaps for Legend of Zelda of course. 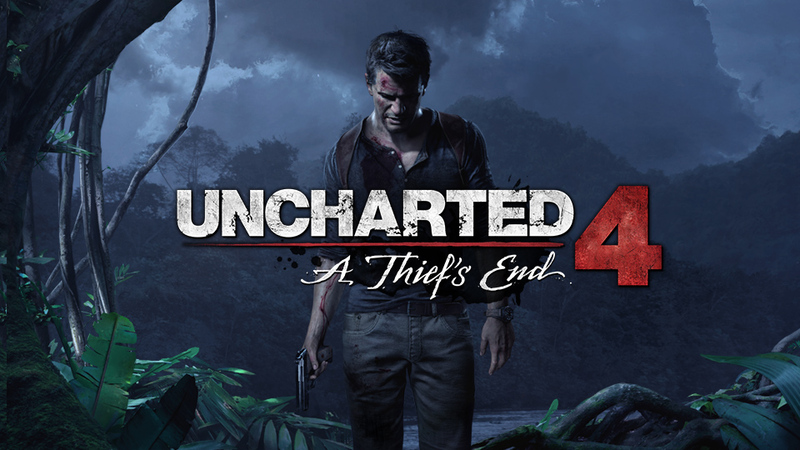 The debut of Nathan Drake on PlayStation 4 in Uncharted 4 is going to be a big deal in 2015. We got to see an incredible gameplay demonstration at PlayStation Experience that show cased just exactly how impressive this game will be. Need I say more on exactly what this game is? Naughty Dog have described the games plot as “Nathan’s greatest adventure yet and will test his physical limits, his resolve, and ultimately what he’s willing to sacrifice to save the ones he loves.” be sure to check out the impressive gameplay demo here. Many people’s early contender for game of the year 2015. It came from nowhere at E3 2014 and fast became one of many people’s most highly anticipated titles. Developed by From Software acclaimed for the brutal ‘Souls’ games, Bloodborne looks like it’ll be another challenging title for PS4 owners to topple in 2015. Having played it briefly at EGX this year, I can say that it looks stunning in motion. Crystal clear visually. The dark setting is captured brilliantly. Slated for an early 2015 release means we’ll be getting amazing games from the off in the new year. 2015 is also shaping up to be a monster year for the Wii U. One of Nintendo’s most beloved franchises makes it’s highly anticipated return in a stunning open world game. Much like the original Legend of Zelda the world is free for you to explore and choose which dungeons to try first. 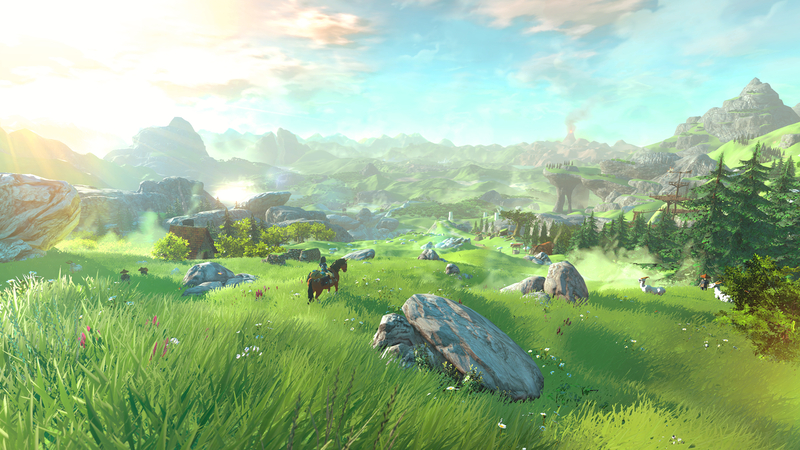 The world can be traveled on foot or on Link’s trusty stead Epona. The game play video we were treated to at the Video Game Awards in December gave us a look at the mechanics when riding on Epona showing that it’ll be semi automated to avoid objects while you can focus on enemies with your bow and arrow. No official release date, but we’re told we’ll be seeing it in 2015. Another beloved Nintendo franchise will be making it’s long long awaited return in 2015. Star Fox. Unfortunately we don’t know all that much on the game at the moment. Other than it’ll definitely be out in 2015. It’ll be out before Zelda Wii U, and it’ll feature Amiibo integration which has been a massive hit for Nintendo in 2014. What more do you need? 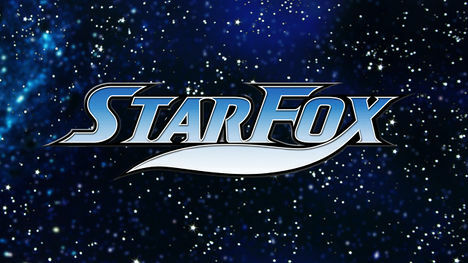 Star Fox is coming out on the Wii U! 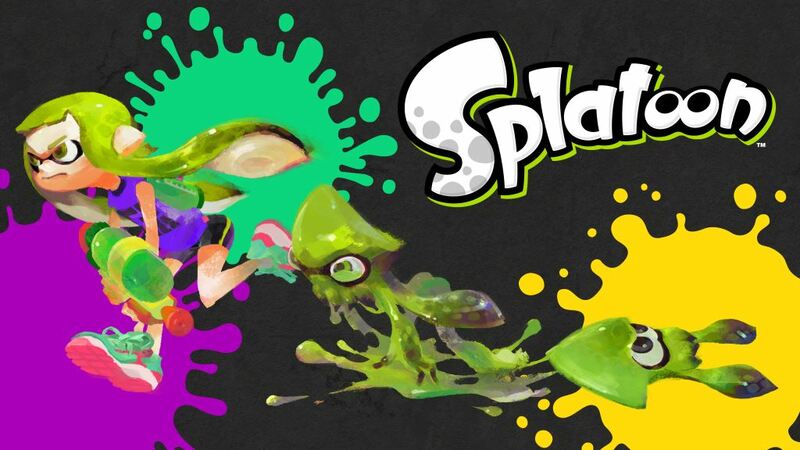 It’s not just tried and trusted franchises gracing the WiiU in 2015, We’re also being treated to a new IP in the form of Splatoon. On it’s initial reveal at E3 I was somewhat disappointed by the big reveal for it. However the longer the reveal demonstration went on, the more intrigued I was and the more clever the game looked. The premise of the game is simply cover your enemies base in as much of your coloured ink as possible. It’s a 3rd person team based shooter in which you play as a squid that morphs into a human-shaped-squid. Areas of the map that are covered in your colour ink result in you being able to transform into a squid and dive into it to move about quicker. It’s recently been confirmed that the game will also feature a single player mode in which you battle out against octupus enemies. You can’t hate on Nintendo for not creating new IP’s. I stress this game plays and looks alot better than I could describe, you can check it out here. 2015 is already looking like it will be an incredible year for games, and I’m sure there are still a fair few surprises to come along. I feel like the survival genre is lacking on consoles right now. 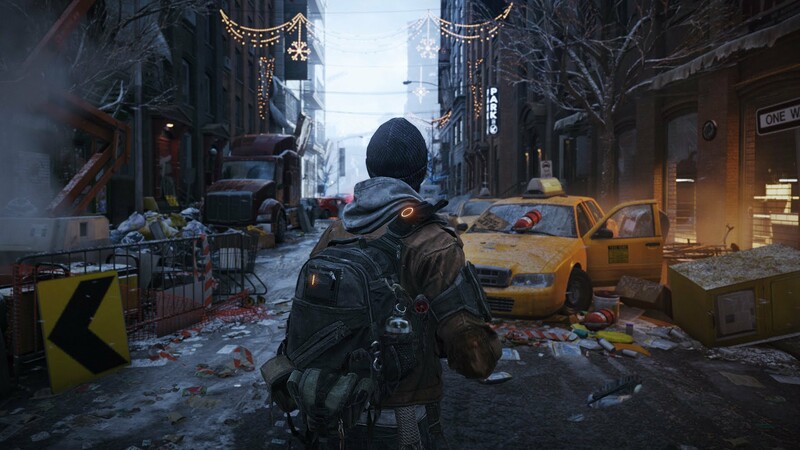 So, when Tom Clancy’s The Division, was announced every little detail, or trailer was consumed with glee. Teaming up with friends to try and survive in a rundown New York city sounds great, and my word, does it look incredible. The detail that has been put in to Snowdrop engine looks immense. My only worry is that it could turn out to be another Destiny – hyped beyond belief and ultimately a little disappointing – let’s hope not! Indie developers have come a long way in recent years, and they’re really starting to stand out more and more, and actually produce games that in my opinion can be vastly superior to the supposed AAA games. Below is one such game that has my attention firmly in its grasp. Again, another survival game, but this time with a very isolated and lonely feel to it. You play as an unnamed warrior searching through dungeons and caves seeking the treasures that lie hidden within. With a brilliant art style and the fact that Capybara Games are keeping pretty tight lipped about it, it’s really making it all the more intriguing, and is certainly shaping up to be a fantastic looking game. The Rainbow Six franchise has been around for a long time, but it’s also taken a pretty long break. Back in the 360 days I played a lot of Rainbow Six Vegas multiplayer as it was great fun. 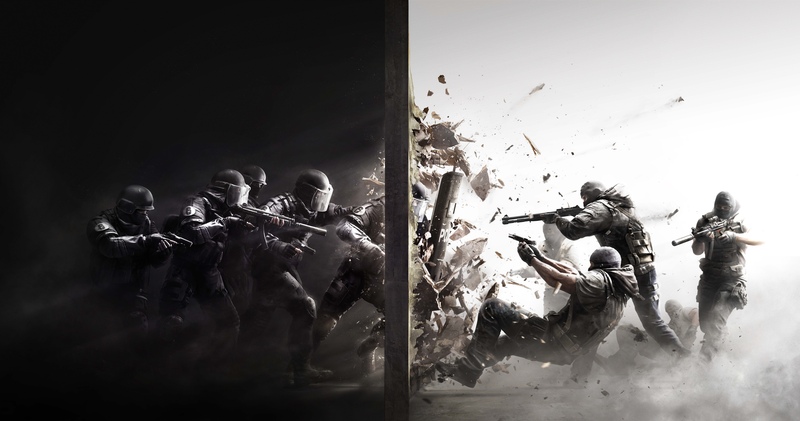 Rainbow Six Siege has now been announced, and its heavy emphasis on tactics and working as a team to complete objectives in its multiplayer side of the game look really interesting, and like they could be a lot of fun. There is meant to be a single player campaign too, but not a lot is known about it right now. But if a game can get me this excited just by showing a little multiplayer, then I’m basically sold. When the Quantum Break gameplay was first shown off this year I thought it looked incredible. Interesting game mechanics, stunning visuals, and a genre that we haven’t really seen much of on the Xbox One yet, all combine to make this one of my most anticipated games for next year. 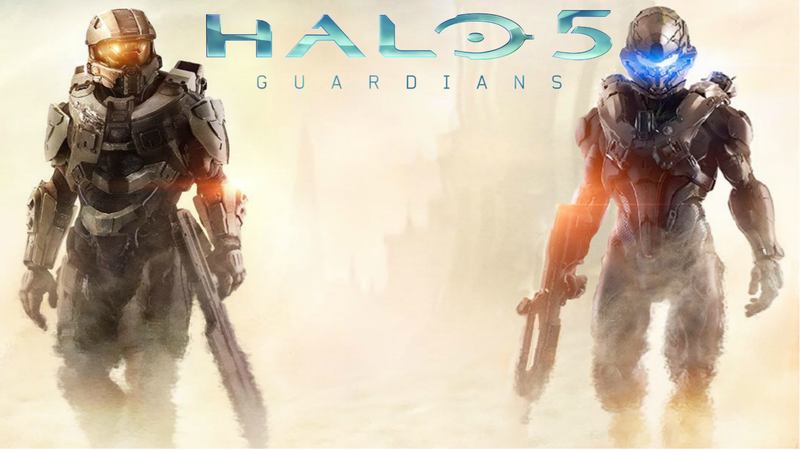 343 industries have received a lot of stick since taking the reins on the Halo franchise. The botched launched of The Master Chief collection didn’t help one bit. But early reports of Halo 5: Guardians are mostly positive, and personally I’m just really looking forward to getting some more hands on time with the Chief. As the Beta is currently running, it’s given me a little insight in to what the game might be like in its final state. So far, I’m liking what I’ve played. To me, it still feels like Halo, but it also feels like it’s moved on, in a good way. In Firewatch you play as a man named Henry who has retreated from his messy life to work as a fire lookout in the Wyoming wilderness. Perched high atop a mountain, it’s your job to look for smoke and keep the wilderness safe. An especially hot, dry summer has everyone on edge. Your supervisor, a woman named Delilah, is available to you at all times over a small, handheld radio – and is your only contact with the world you’ve left behind. 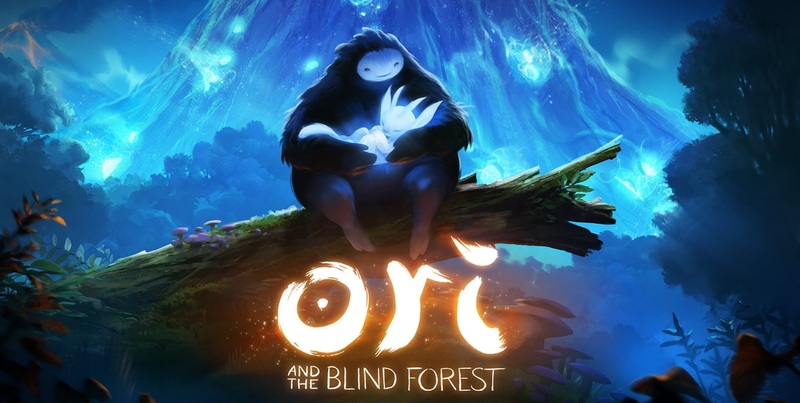 The first time I saw the announcement trailer for Ori and The Blind Forest it gave me goosebumps, the style, the music, the world it all just looked beautiful, and I desperately wanted to play it. I finally got the chance to have a play at EGX last year, and even though I only played for about 5 minutes, I still really enjoyed it – even if I didn’t really know what was going on. It just left me wanting more, which is obviously never a bad thing. When Crackdown first reared its head on 360 it was a welcome change to the normal plethora of shooters that swamped the system. An open world game like GTA, but you are basically a superhero and can leap up buildings, run super fast, and punch cars 100 metres down the road? Sold! Not much else is really known of the new generation Crackdown game bar a short trailer above, but either way, I’m still pretty excited about what the game could turn out like! What kind of list would this be without to obligatory zombie game! H1Z1 is another in a long line of post apocalyptic survival games. So, what is it that makes it different? Well the main difference seems to be that there is more of an emphasis on team work rather than PVP. Sure you can try and go it alone, and be hostile to anyone you meet, but it might make things a lot more challenging. I really like the idea of actually building somewhere to survive, it’s something different to the normal shoot on sight tactics that I’d usually see in DayZ, but who knows, maybe everyone will still be hostile anyway? We won’t have to long to wait and see either, as it should be coming out on the 15th January on Steam. My only worry is that my machine won’t be powerful enough to run it. For my last choice, there is a very good chance that we will not actually see it this year. But that doesn’t stop me hoping and dreaming that I will have my hands on it by Christmas 2015. Bioware have pretty much always created brilliant RPG’s. Back in the day it was Baldurs Gate, then one of my favourite ever games came along in the form of Star Wars Knights of the Old Republic. They also made some other game you may have heard of, Dragon Age? They are also in possession of my favourite series of games, Mass Effect, and that brings me to my final choice, Mass Effect 4, or whatever it may be called. We’ve heard very little of the game so far, and seen a lot less than that. But that hasn’t stopped me already getting extremely excited about re-entering to the world created in the original trilogy. Where will we go? Who will we meet? Who will we be? I know as soon as I see the first proper trailer I will probably loose my mind. So, my fingers, toes, arms and legs are all crossed that it makes a showing at this years E3. This is pretty much all we’ve seen of it so far. There you have it, our list of what we will be keeping an eye on this year. What do you make of it? Have we missed some real gems? What games are you looking forward to playing this year? Let us know in the comments below. I’m a bit apprehensive when it comes to The Division after Ubisoft’s recent exploits (namely The Crew & AC Unity) but nothing can quell my heightened level of anticipation for No Man’s Sky. I’ve read that many people find the lack of a heavy, story-driven experience something that will detract from the games impact, but really, it’s the loose ties to the plot that I find most exciting. Exploring & charting new lands on my own whilst annotating a more personal story is the main reason No Man’s Sky piqued my interest in the first place. It’s easily my most anticipated game of the first half of the year. I know what you mean about The Division, but I’m still hopeful. No Man’s Sky does look brilliant though.